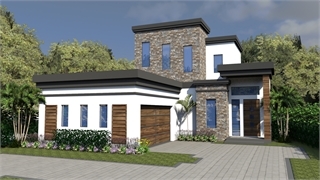 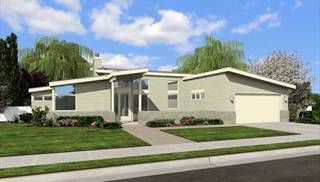 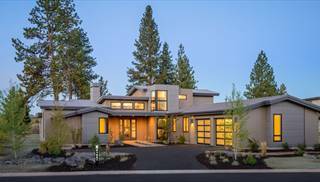 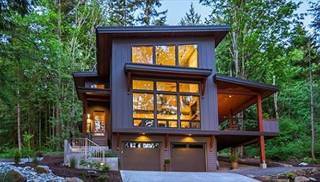 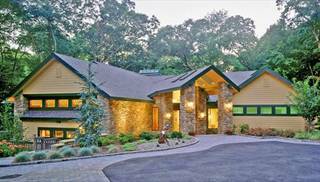 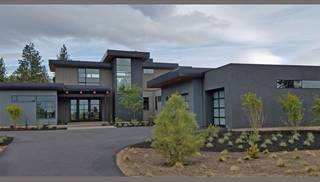 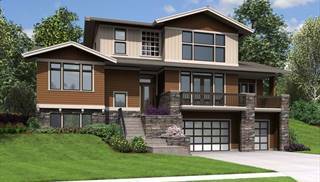 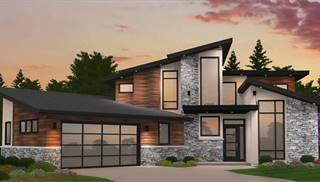 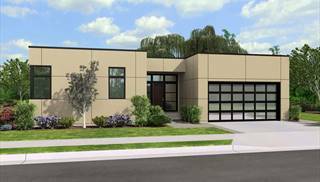 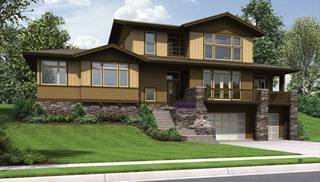 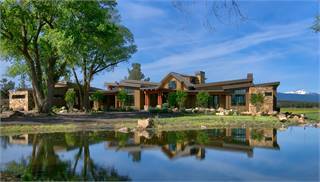 These contemporary house plans and modern designs are often marked by open, informal floor plans. 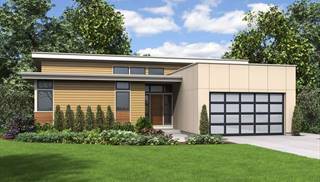 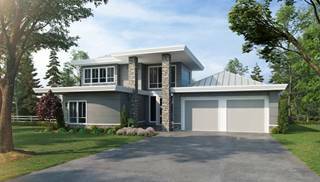 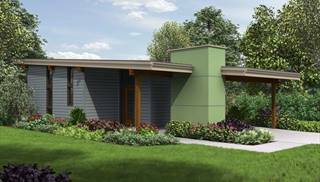 The exterior of these modern house plans could include odd shapes and angles, and even a flat roof. 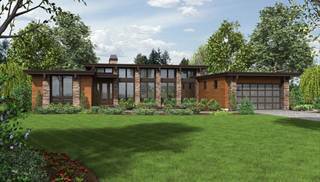 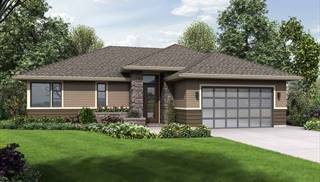 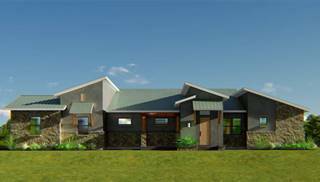 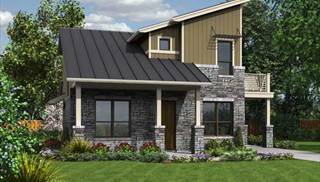 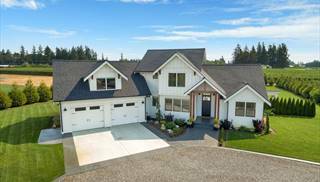 Most contemporary and modern house plans have a noticeable absence of historical style and ornamentation. 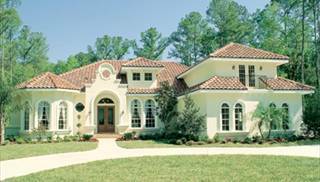 Many modern floor plans have large windows, some of which may flaunt trapezoidal shapes. 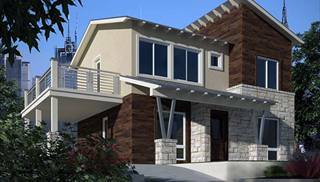 Natural materials such as wood and stone may create a harmony between the contemporary home and its landscape. 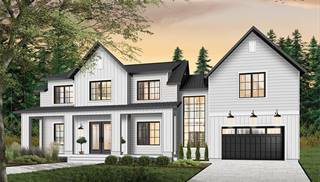 Inside, cathedral ceilings and exposed beams may draw the eye upward. 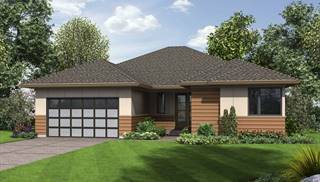 The contemporary, or modern, floor plan dates back to the mid-1960s. 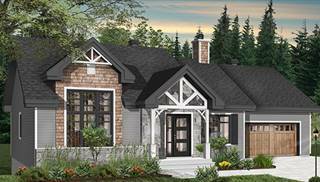 We've also included some sprawling homes with traditional elements on their facades, just in case the angled look is a bit too ”now“ for your tastes. 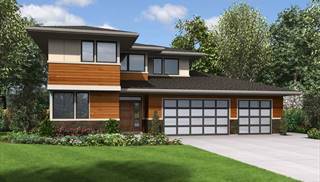 Browse our modern and contemporary house plans here!